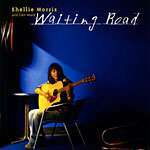 Shellie Morris toured with Yothu Yindi in 2001 and also performed with Neil Murray from the Warumpi Band. 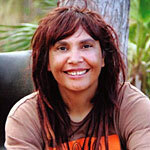 She grew up as a foster child in Sydney but in the 1990s she relocated to Darwin to reconnect with her Aboriginal family. 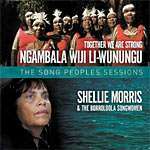 Together We Are Strong ("Ngambala wiji Li-Wunungu") is sung in the Yanyuwa language. Ngandarra Ngatha Karrinyu Why Did He Change His Mind?